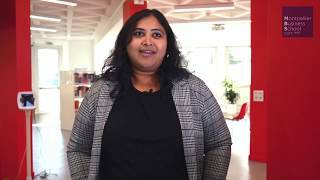 The Bachelor of International Business Administration (BIBA) offers an internationally oriented excellence management programme. It prepares both for further studies and for the employment market by guaranteeing a recognised academic level and the best employability possible. The BIBA provides close and personalised support enabling students to explore and build their own career paths. It thus leaves plenty of possibilities for students to choose from: the choice of the integration year, the choice of companies where they carry out their internships and the choice of international destinations in foreign partner universities. 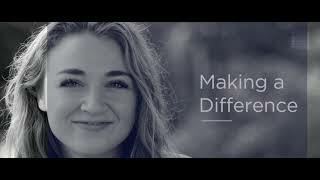 The BIBA is a 3-year programme offering the possibility to take a placement year between the 2nd and 3rd year. The programme is offered in either English and/or French, at the convenience of the student. Prepare students for further studies and lifelong Learning. 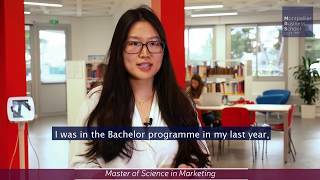 Almost half of the graduates thus continue their studies in a Master programme; while those who choose to enter the employment market earn an average annual salary of €30,000 with a 97% employment rate 6 months after graduation. (Source: internal study, 2017). The Quality guarantee of a Grande Ecole of management with the main international accreditations. Regular organisation of events with partner companies. 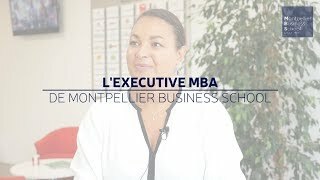 The Bachelor of International Business Administration (BIBA) from Montpellier Business School, a French State-recognized, AACSB-accredited degree, registered in the National Registry of Professional Certification (RNCP, Level II). 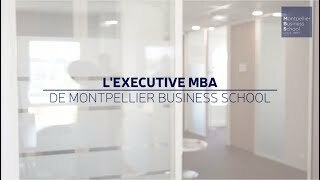 The licence « Science and Technology Management » of the IAE Montpellier, University of Montpellier. The Bachelor or equivalent degree of a partner University or Foreign Business School.